Image | This entry was posted in marie antoinette, period fashions and tagged chemise a la reine, gaulle, marie Antoinette. Bookmark the permalink. Oh! 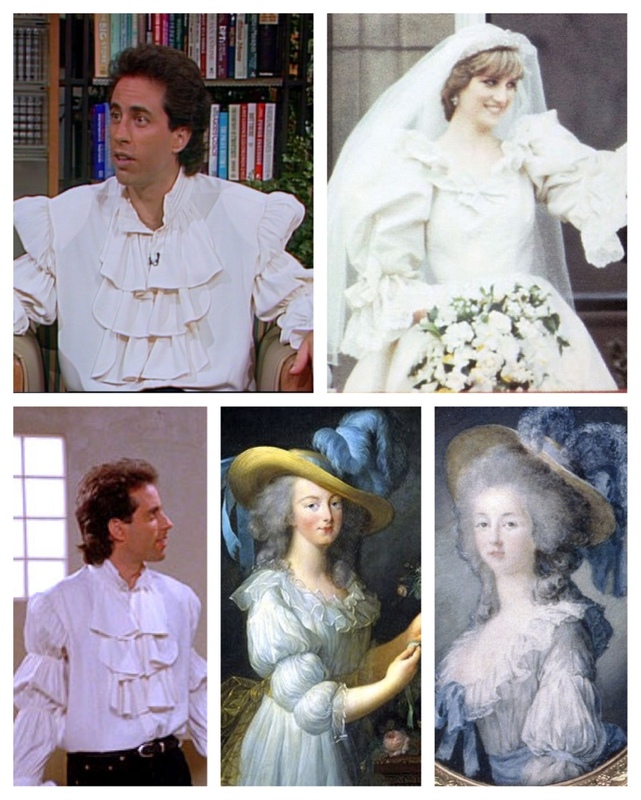 The puffy shirt on Leno–who could forget? Wasn’t he talking to one of the Gumbels on the “Today” show?